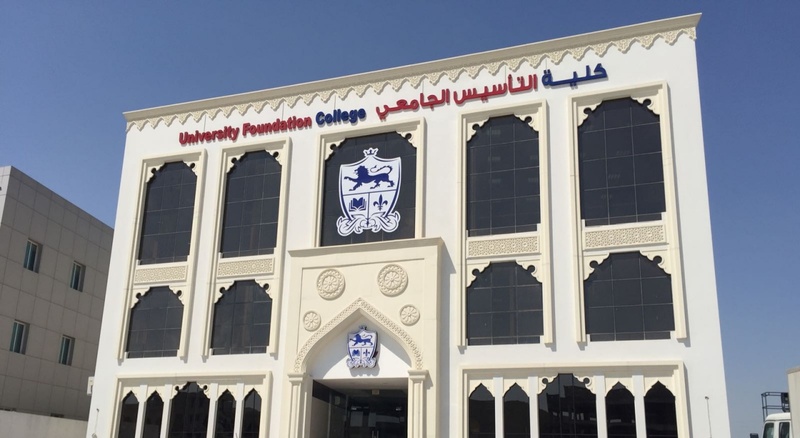 University Foundation College is a dynamic private Qatari College, licensed by the Ministry of Education and Higher Education, which brings together a wealth of academic and international counselling experience. Our ethos is to place our students at the centre of everything we do. We offer interesting and innovative NCUK IFY (Business, Humanities, Engineering & Science) and Pre-IFY programmes blended with skills development. Contact University Foundation College using this form and a representative will be in touch soon. Are you interested in any specific subject areas?